No matter how solid your relationship with the digital agency is, or how much you like their work, at some point you’re going to part ways. Either you’ll need a new website and want to try a new agency, or you or your agency will merge, sell the business, or close altogether. Or, worst-case scenario, you might find during the development process that your digital agency (or their software) is intolerable. One way or another, it’s not a matter of if you are going to break up — it’s a matter of when. That’s why you need to plan for it ahead of time by spelling out the terms of the breakup in your contract. 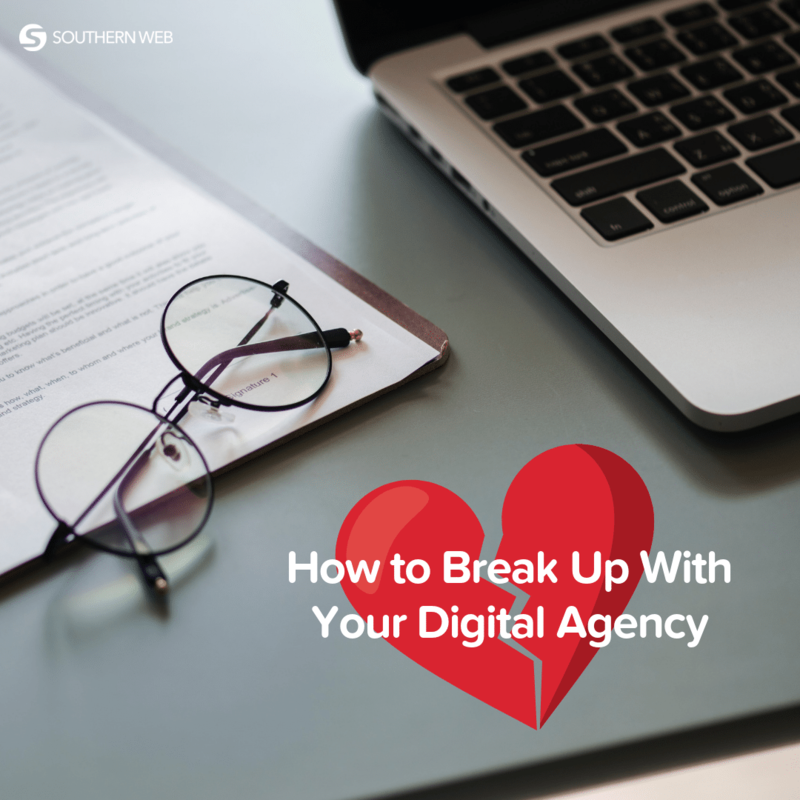 We’ve already talked about agency contracts at length, so you may already be aware that the cancellation policy is the most important part of a digital agency contract. Every good contractual agreement will detail how, when, and for how much your services can be cancelled. Clearly outlining these details in your cancellation policy allows you to know exactly what steps to take when you part ways with an agency. In this post, we’ll zero in on two cancellation policy terms that you should be aware of should you decide it’s time to break up with your agency in the middle of a project — the Kill Fee and the Pause Clause. Every contract should contain a provision for what is called a Kill Fee. If, after accepting the agreement, you or the digital agency wish to part ways, the Kill Fee section in the contract states how the agreement can be terminated and details what happens to the fees that have already been paid. Will the digital agency refund all of that money, or just some of it? What constitutes a good Kill Fee section depends on the client and the agency and their respective comfort levels with financial exposure. In other words, how much up-front investment are you willing to part with, and how much work is the digital agency willing to absorb without getting paid? By making sure the Kill Fee provision is spelled out in the contract, you can help avoid the messiest of divorces. In some agreements, there’s a Pause Clause in addition to the Kill Fee. The Pause Clause allows you to temporarily stop the process of producing your website for a specified length of time, either without penalty or perhaps for a modest fee. This provision is helpful because it suspends the relationship rather than terminating it completely. So if, for example, unexpected circumstances prohibit you from fulfilling your part of the project by a deadline, or if your company experiences a temporary budget shortfall, you can effectively hit “Pause” on the website project until the circumstances right themselves. This is not a must-have provision by any means, but it can be helpful if you need a bit of flexibility and if the digital agency is willing to work with you. Have more questions about digital agency contracts? Contact us today, or learn more about our services and our work.